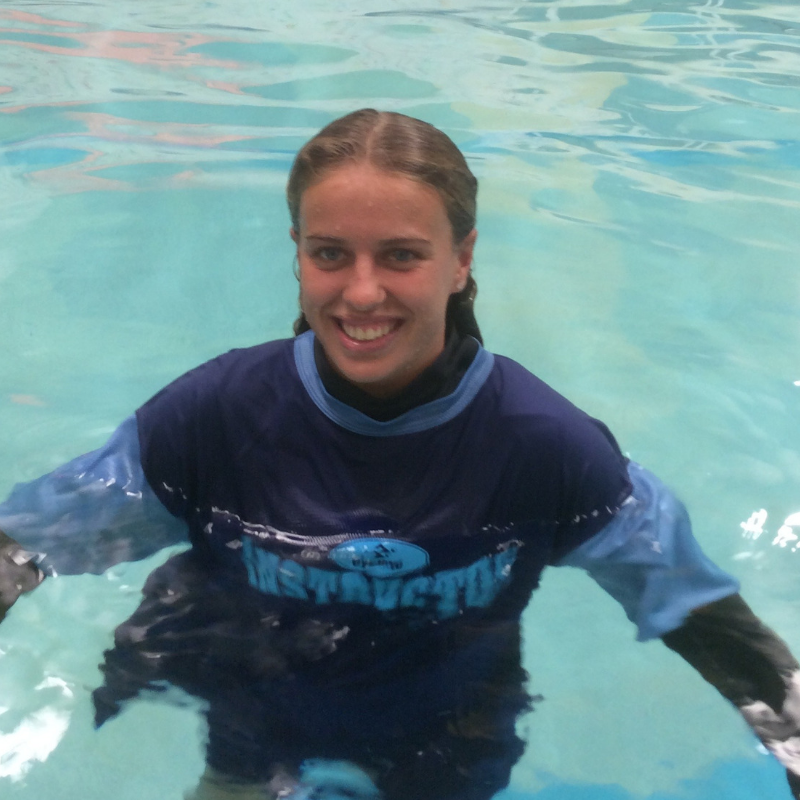 Our swim instructors and squad coaches are all qualified and receive ongoing training including yearly CPR courses, workshops, upskilling, monthly coach and instructor evaluations. All employees hold a currentWorking with Children Check. 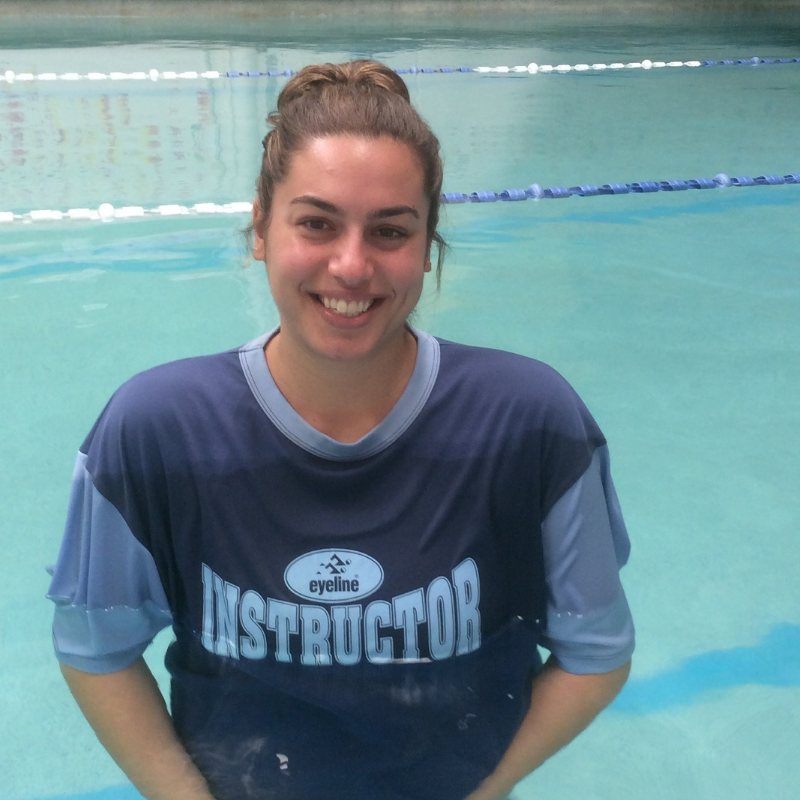 We are proud to have male and female swim instructors of all ages including Northern Beaches parents and university students, many who learned to swim at NS Swim School themselves and continue to attend squads, compete in swim races and enjoy swimming for fitness and leisure. 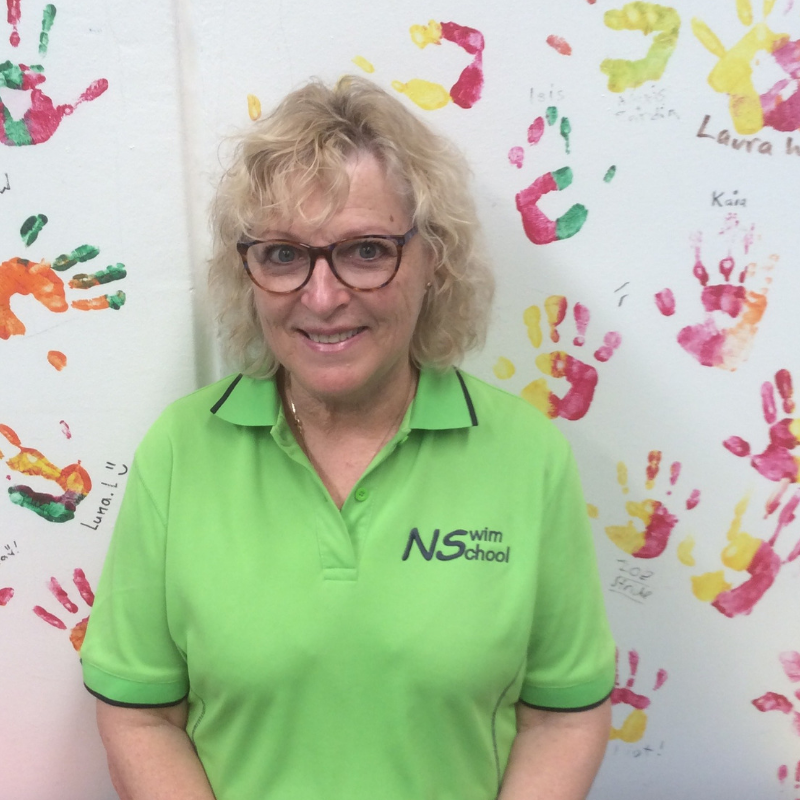 Some of the NS Team have been with Narelle since the conception of the school over 24 years ago. 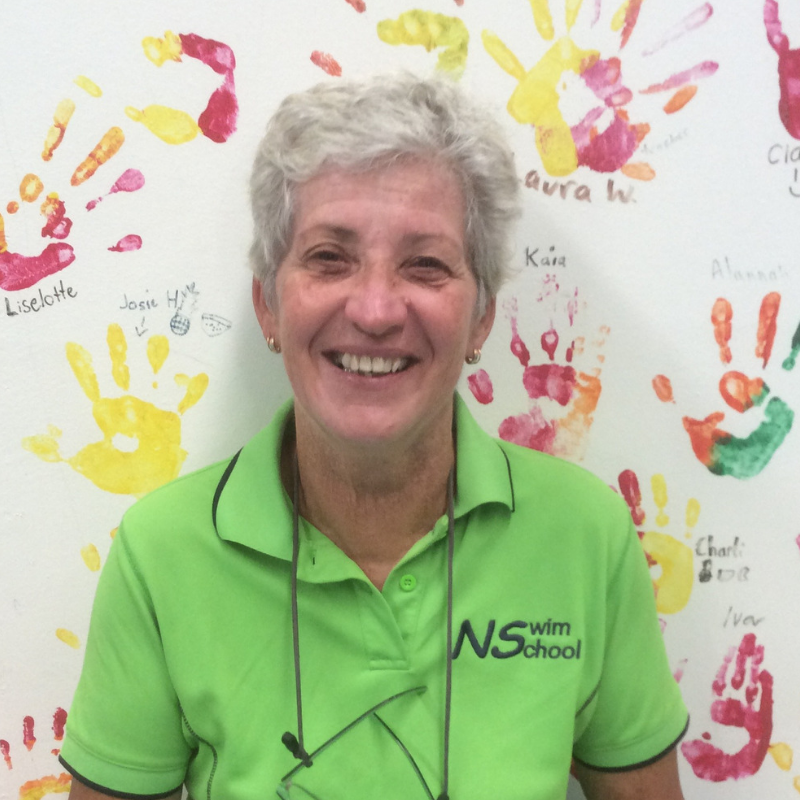 We regard our swim school as a family, providing quality lessons developed by Narelle’s experience of over 40 years in the industry. 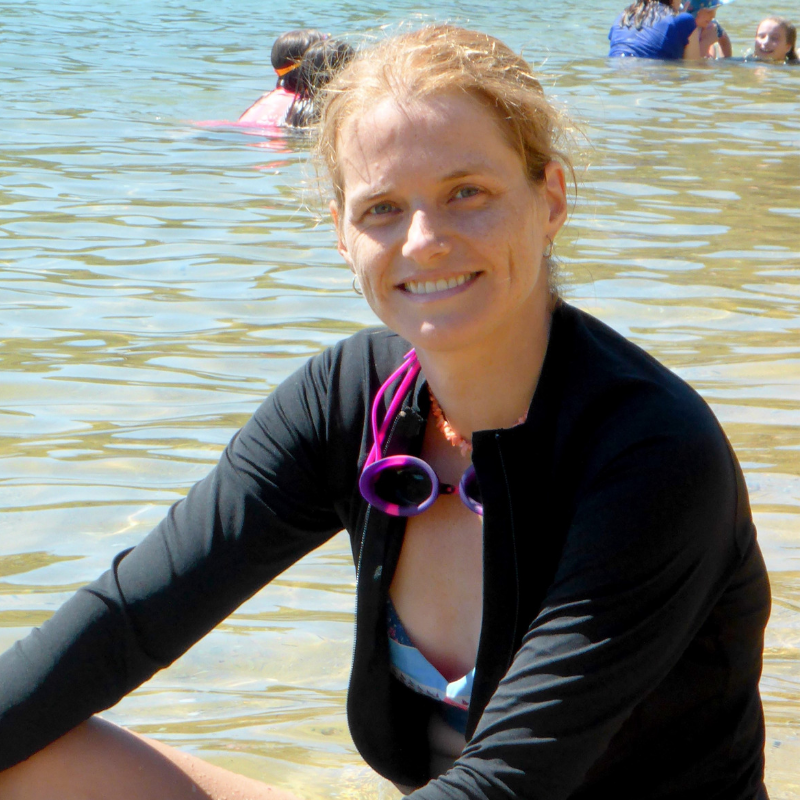 Growing up on the Northern Beaches of Sydney, Narelle has always felt a deep connection to water and has been involved in the Australian swim industry since her teens. In 2001, Narelle became the first Australian female on a major Australian swim team in an individual coaching capacity. Since 1991 Narelle has placed swimmers on Olympic, World long and short course, Commonwealth Games, Pan-Pacs and major World Cup teams. Narelle Simpson Swim School operated out of Manly’s ‘Andrew Boy Charlton’ outdoor pool since the winning of a tender in 1994 until the Aquatic Centre’s renovation. Now know as NS Swim School, in 2015 we moved to Brookvale to an indoor 18m pool where all the lessons are held. Squads continue in hired lanes at Manly Aquatic Centre. Hi, I'm Amy. I love to be in the water and am always either swimming or surfing. I began swimming with Narelle when I was only 7 and continued to train with her well into my teenage years. 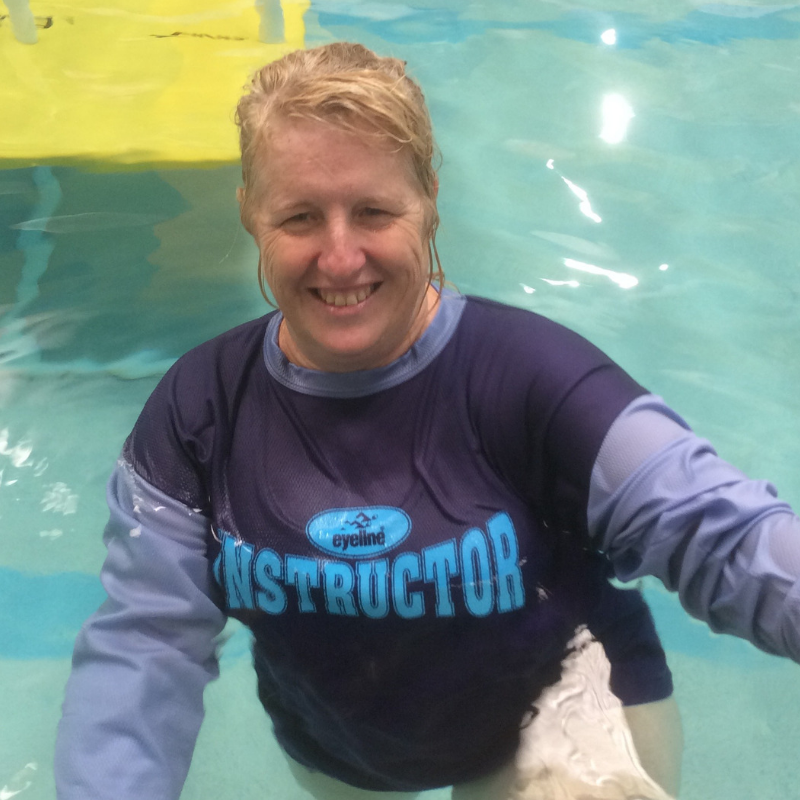 After finishing school I thought what better way to spend my time than to be in the water helping kids learn to swim, just like Narelle and her team did for me many years ago. Hi, I'm Bailey. I swam with NS Swim School for many years and now I get to pass on my swim knowledge to all the children I teach. I am lucky to have such a fulfilling job. Hi I'm Brette, I love swimming! I swam competitively throughout my childhood and teenage years and have always felt it was not only an essential life skill but also a fantastic form of exercise. I now have a 9 year old daughter who shares my love of swimming in all of its forms. It gives me great pleasure to teach my students and to see them gain confidence and improve each week. For me it's a hugely rewarding part of my life. Hi I'm Cherene. 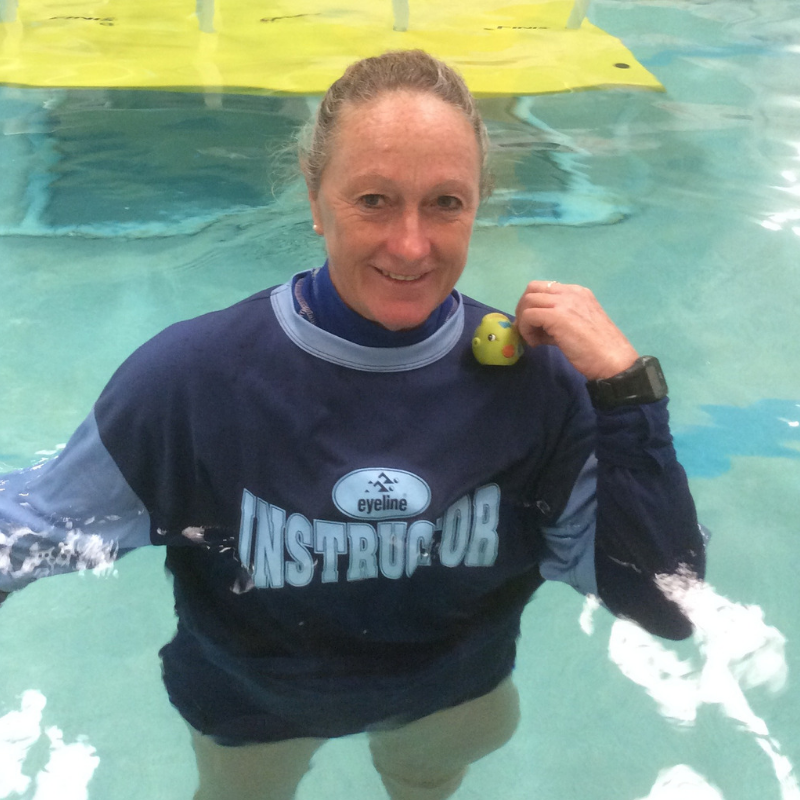 My swim journey with NS began just over two decades ago when I swam as a competitive swimmer coached by Narelle. I knew then I had a love for all things water related, in particular swimming, and along the way I turned my passion to teaching as well. I enjoy imparting my knowledge teaching learn to swim through to competitive coaching, as well as life, fitness and motivational tips along the way. Someone told me once to “Do what you love, and love what you do ! “ and I do. I still have that passion and drive for swimming. Hi I'm Deb. 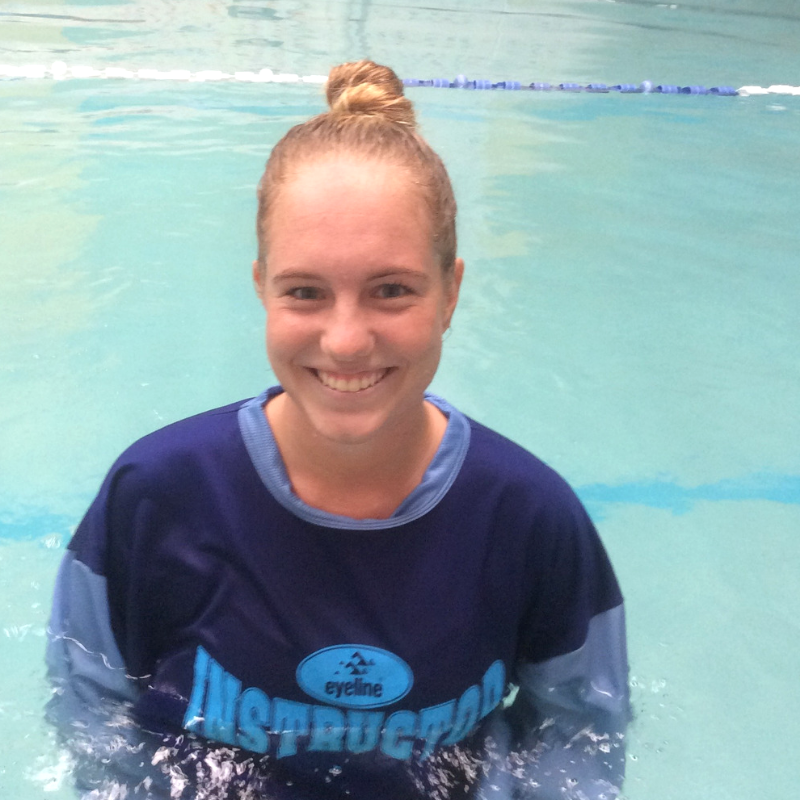 I have been a Swim Instructor since 2010 specialising in Parent and Child lessons, both in Singapore and now in Australia for Narelle. I have worked at NS Swim School since 2015 and feel privileged to work at such a great school. If I’m not in the pool you can find me on the pool deck supervising or in the office working with the administration team. I love to share my passion for the water with so many children and adults - how lucky I am to be doing such a rewarding job! Hi, I'm Erika. I am a qualified Early Years and Childhood teacher and have been involved in childcare for 20 years. 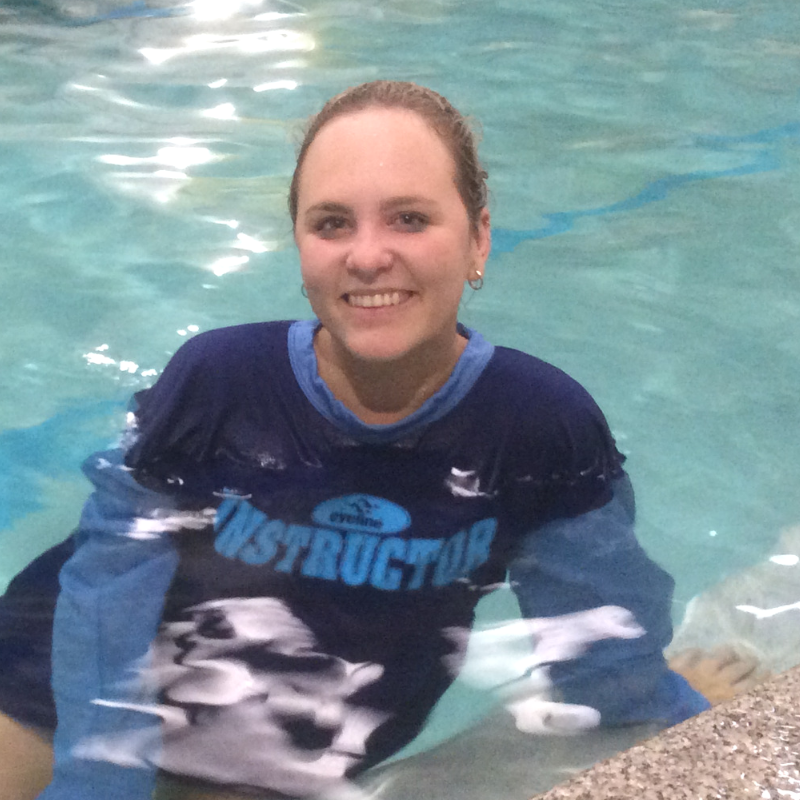 My swim instructor qualifications include infant aquatics and teaching people with disabilities. 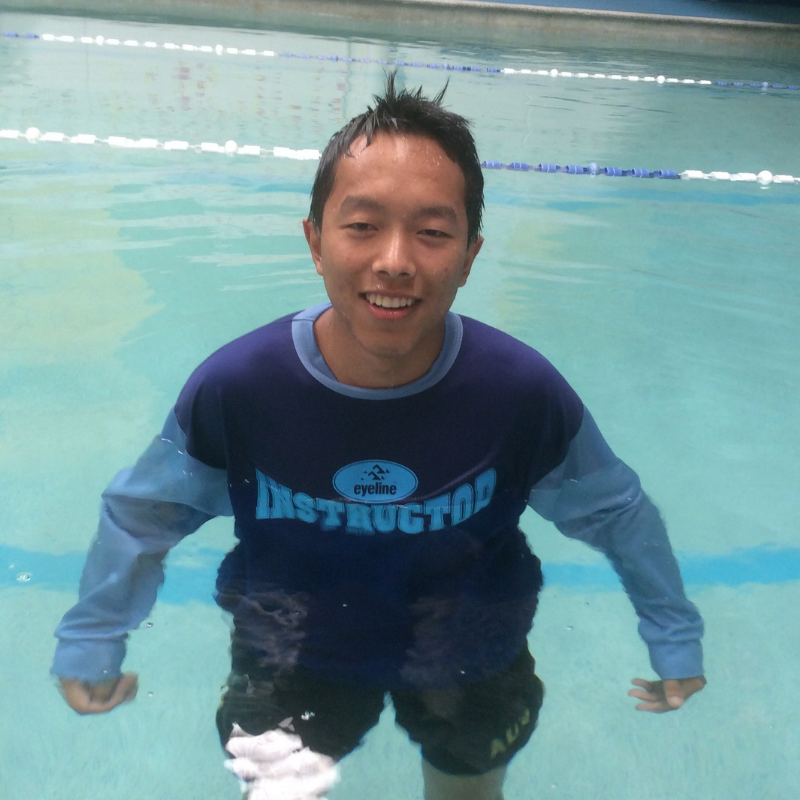 I find teaching swimming very satisfying and rewarding. I love to watch the children grow in their confidence in the water. Hi, I'm Frida. Swimming in outdoor pools and in the ocean is one of my favourite ways to relax and train. 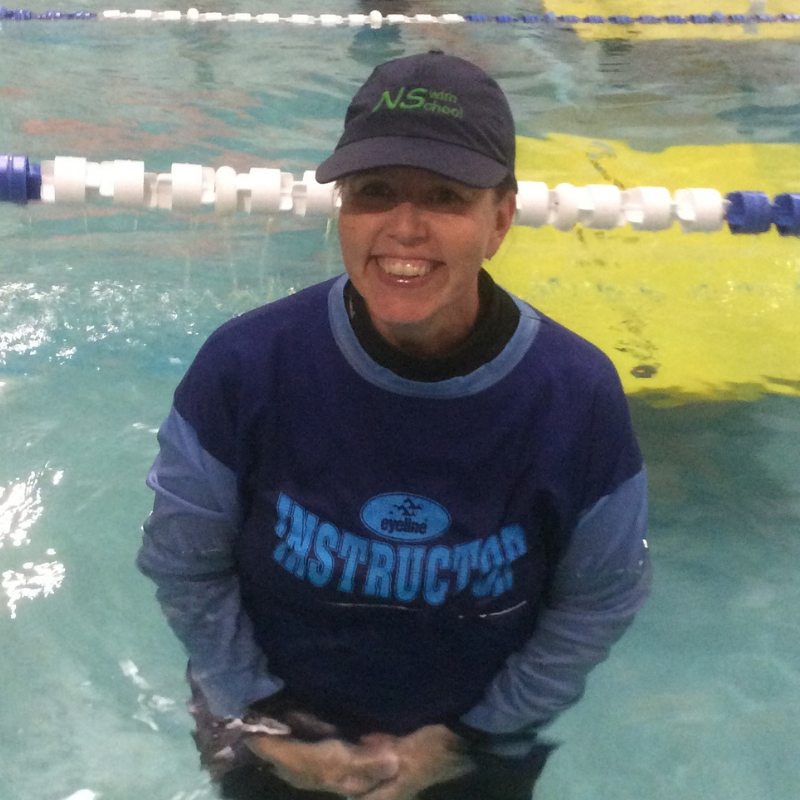 I became a swimming teacher after having swam for Narelle in her squads. I have found it to be an extremely rewarding job watching the children I teach progress and have fun in the water. Hi, I'm Gaby. 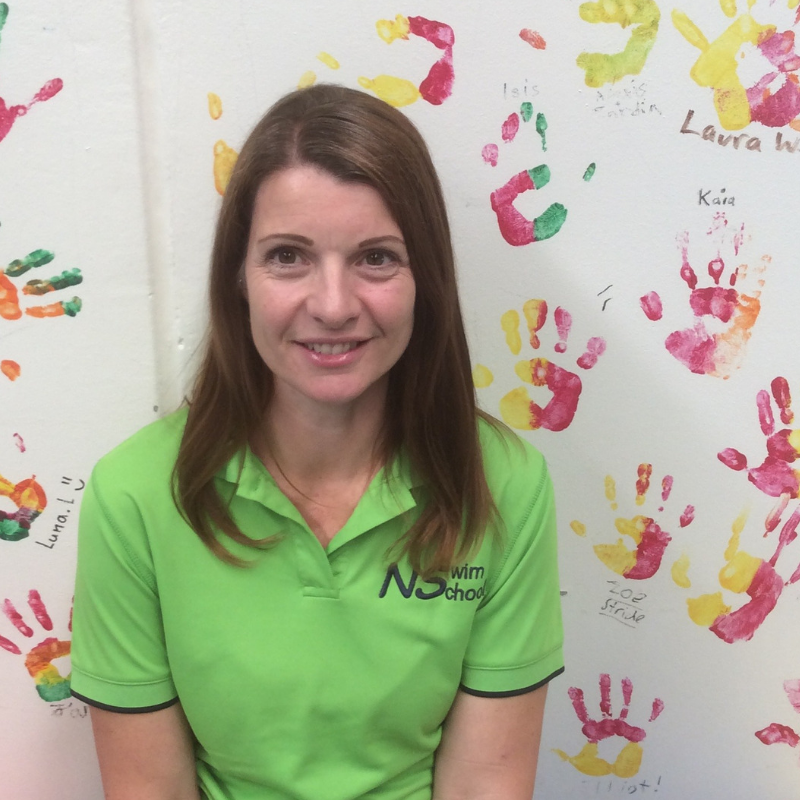 I teach at NS swim school whilst also studying a Bachelor of Commerce and Psychology at Uni. Swimming and teaching have always been a passion of mine. When I was younger I swam with NS swim school which helped me compete in both pool and surf swimming. Working back at the place where it all started, I hope I can inspire kids to love swimming and be confident in the water with my fun and zestful approach. Hi, I'm Greg. I am a keen swimmer, an ex-competition swimmer and water polo player, and I still compete with the Manly Masters Swim Club. I like to get the best out of the children no matter their swim level. I make my classes fun and I like to stretch the children to be the best they can be. 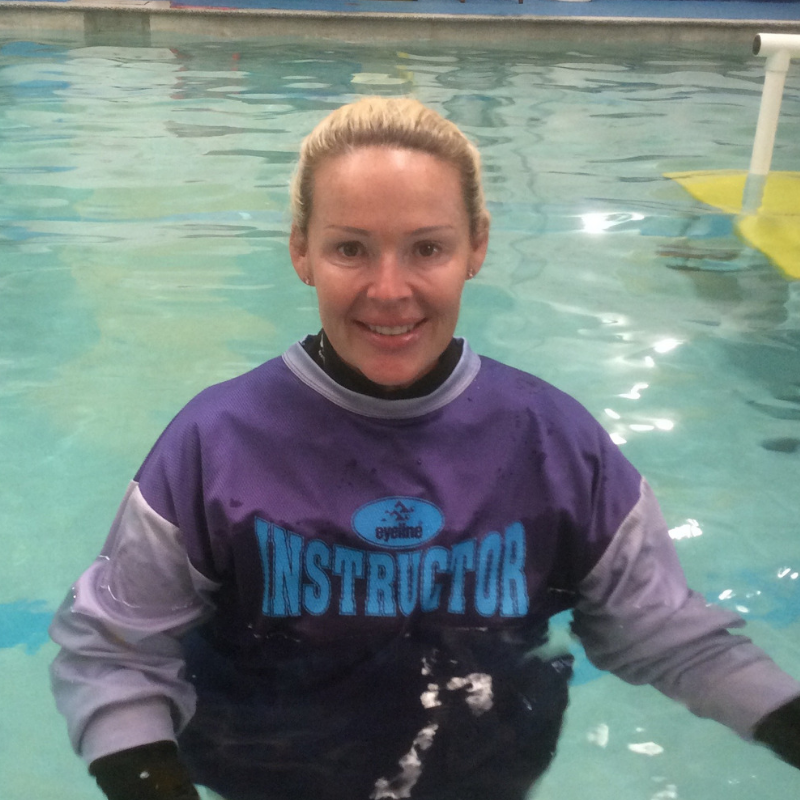 I also teach adults to swim, as well as boys and girls with special needs. Hi, I'm Gemma. I’ve always loved the water and I have been swimming, playing water polo and have been a part of Freshwater surf club since I was a kid. I became a swim teacher because I wanted to share my knowledge and love of swimming with others and I love getting to work with young children every day! Hi I'm Janet. I first found my love for swim teaching after the rewarding experience of watching my own 3 children learn to swim and develop into strong swimmers. I soon learnt that learning to swim is a skill for life. I then trained to be a swim teacher and squad coach through the NS Swim School. 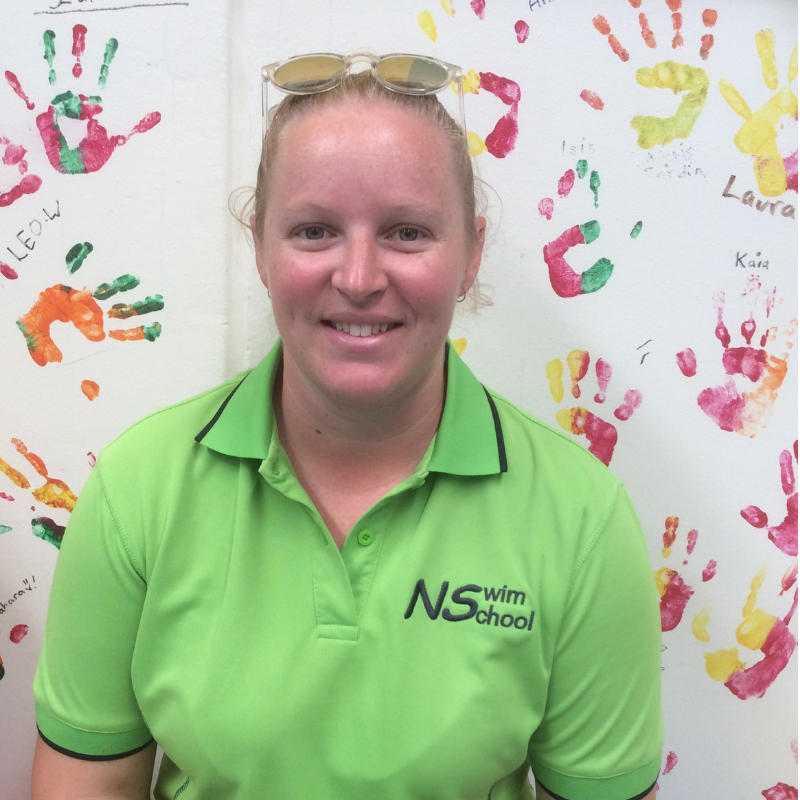 I now have over 17 years experience in swim teaching and squad coaching and am now a member of the NS Swim School Administration Team. Hi, I'm Jess. I am a passionate Surf Life Saver and board paddler at Freshwater SLSC. I love the ocean and train with the surf club every day of the week. 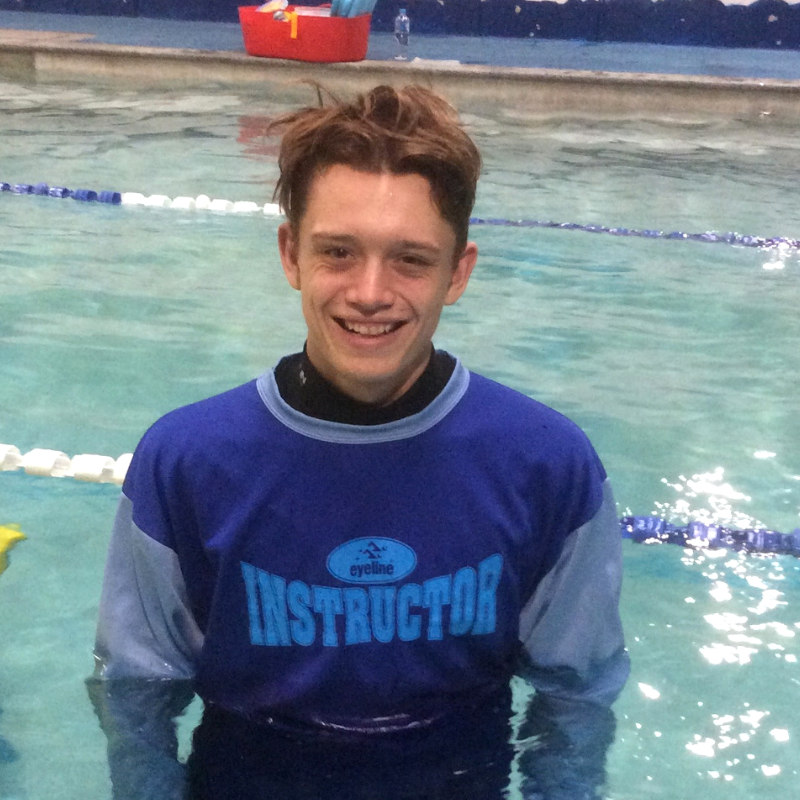 I became a swim teacher because I think that swimming is one of the most important life skills anybody could learn, and I want everybody to be able to enjoy the water just as much as me. I am studying Exercise Sport Science at ACU and in the future, I intend on working as an Exercise Physiologist. Hi, I'm Kai. I started swimming from an early age as I’ve always loved being in the water. 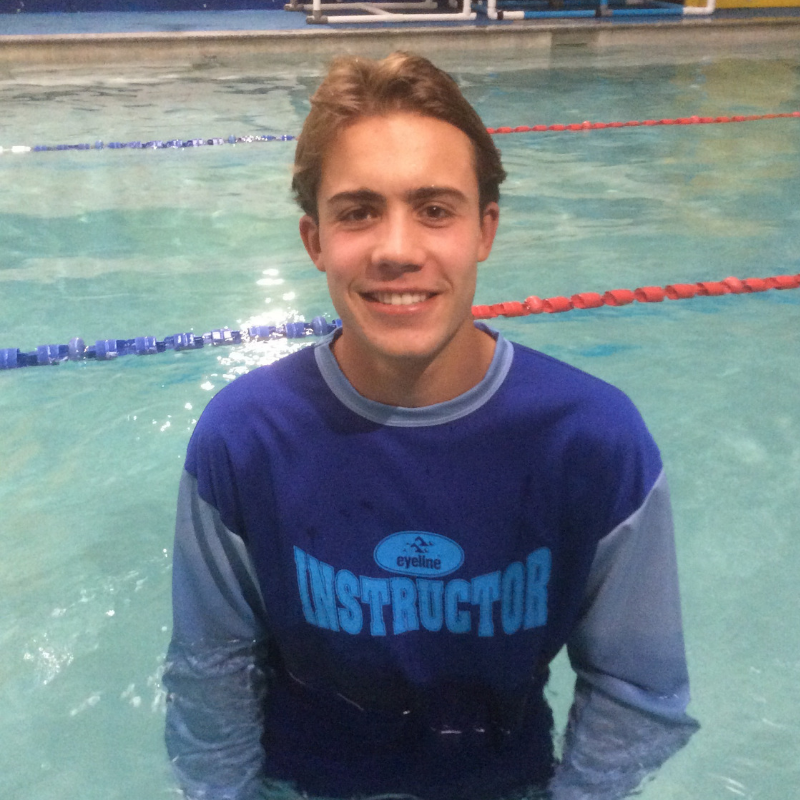 I have been swimming for 15 years and teaching for the last 2 years. Swimming has become my lifestyle, starting with formal lessons and swimming squad then eventually competing at regional and state levels. Being a swimming teacher is a rewarding experience for me. My teaching style would be best described as enthusiastic and engaging, always trying to get the best out of my students while being patient and considerate of their ability. Hi, I'm Karen. I have been swimming all my life and enjoy many water sports. In particular, synchronised swimming in which I still compete in Masters. 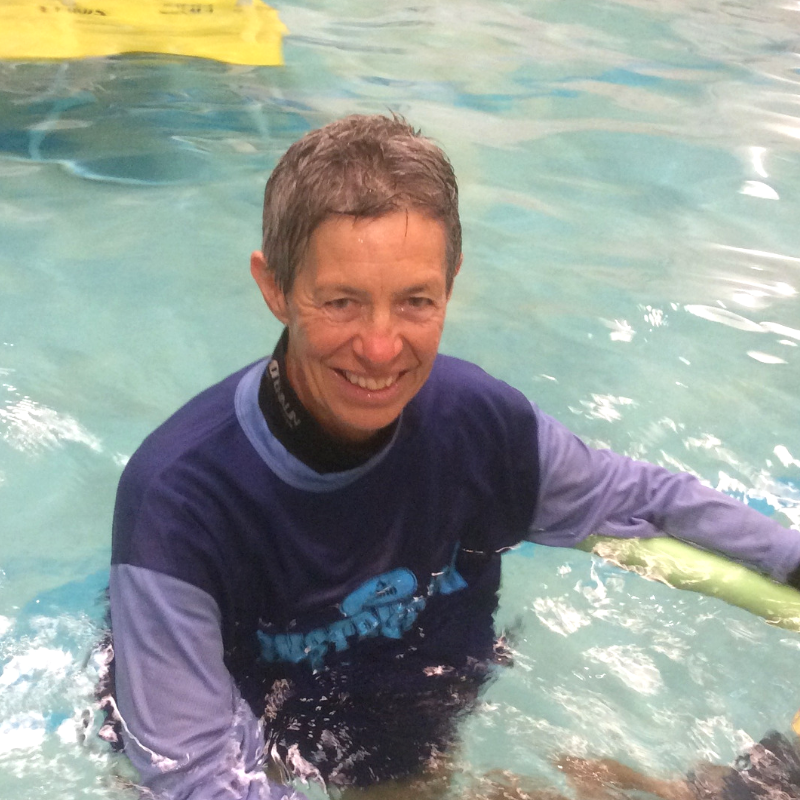 I have been teaching for Narelle for many years, and still have great pleasure helping swimmers grow in confidence with their water skills and share in their happiness as they reach their goals. Hi I'm Kate. My older brothers and I were part of Narelle’s learn to swim and swim squads on the Northern Beaches from a very young age. 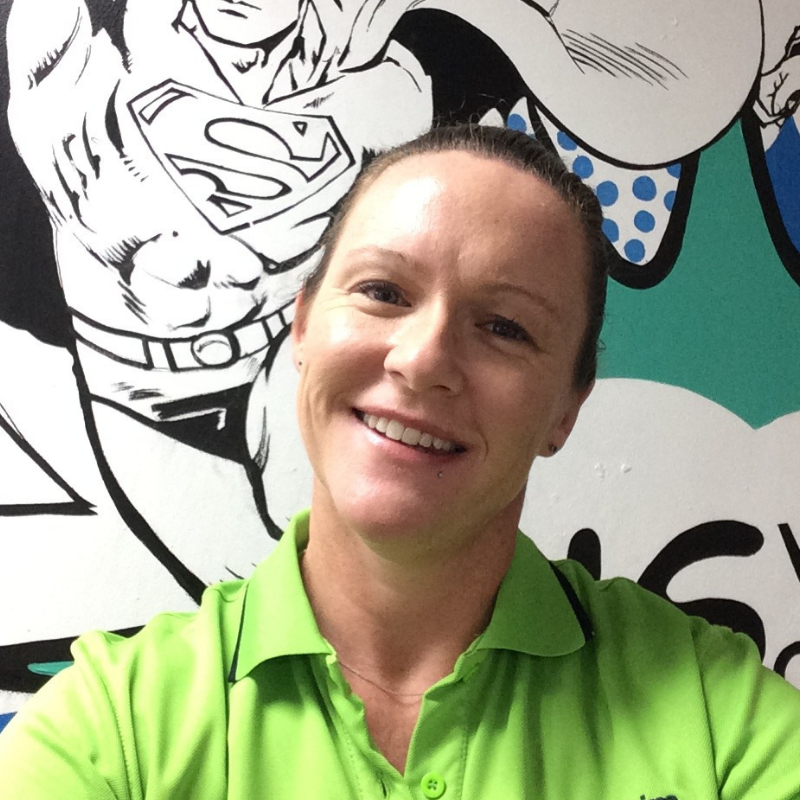 When I became a teenager, I wanted to teach younger children how much fun swimming can be, and 15 years later I still have a love for teaching and coaching all ages and abilities and working for Narelle. Hi, I'm Lauren. For me swimming is like walking, I don’t know when I started but I’ve always known it. I swam with Narelle when I was a school student. I graduated with a Bachelor of Communications (Journalism) in December 2017 and have since been lucky enough to travel around the world and swim in some amazing places. I love passing on my love of water to all the children I teach. Hi, I'm Laura. 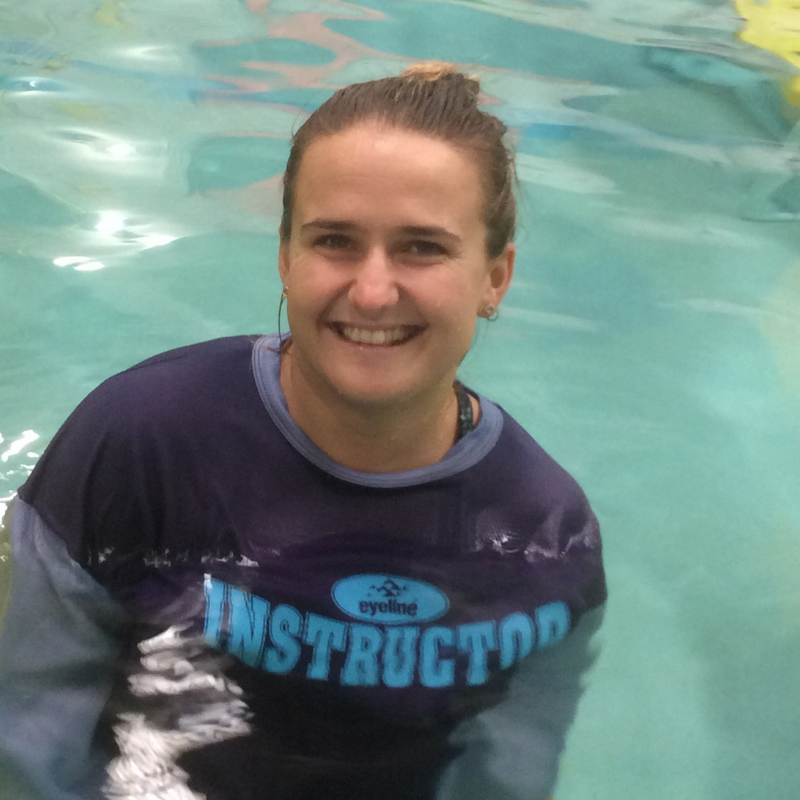 I’ve been working at NS swim school for 8 years and also learned to swim myself with Narelle when I was younger. Swimming has always been a big part of my life and I’ve always wanted to work with children, so this job perfectly suited me. I’m also currently studying to become a Primary school teacher at ACU. Working with kids is amazing and watching them improve is a rewarding experience. Hi, I'm Liz. I have been working with the NS Swim School for over 12 years and have been involved with many levels of swimming from toddlers, pre-schoolers, squads and nervous adults taking the plunge and trying to overcome their fear of the water, or simply improve their swimming technique. It’s great to see swimmers improve their technique through practice and hard work, and still be smiling at the end of the session. It is also very satisfying to know you are teaching a life skill, one that can have such a positive impact on peoples lives! Hi, I'm Luke. I have been swimming since a baby and with NS Swim School for as long as I can remember. 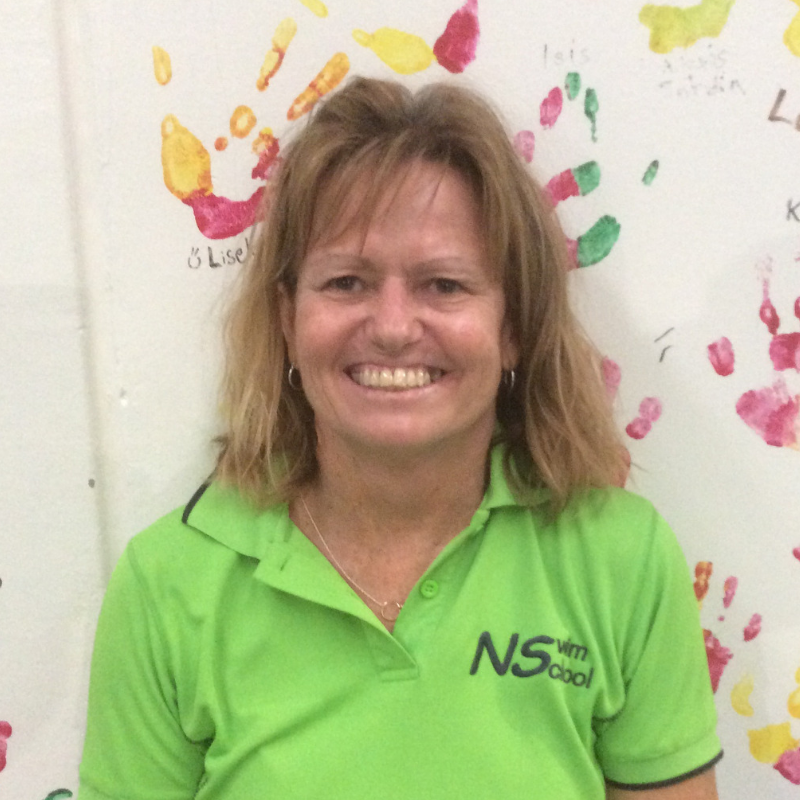 I swim in Narelle's Squads now and enjoy teaching younger kids to swim as part of the NS team. I am a triathlete so I swim train regularly at Manly Aquatic Centre and enjoy ocean swimming, usually with the Bold and Beautiful group in Manly. It's great to share my knowledge I have gained at NS with others and inspire them to enjoy the sport of swimming. Hi, I'm Reuben. 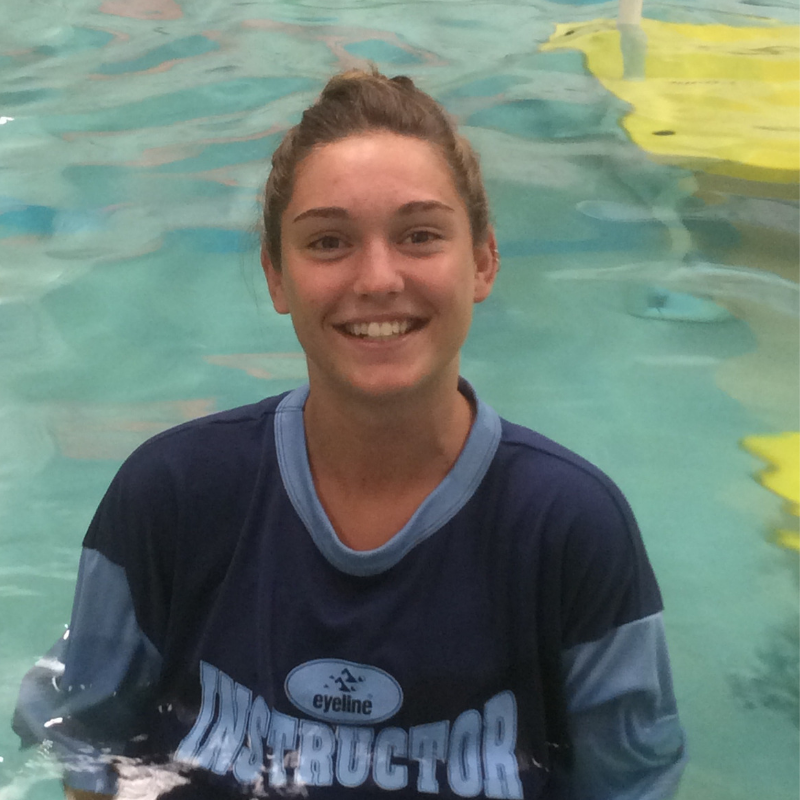 I started working at NS swim school after I wanted to find a fun job I could do, and what better than this! I love to surf and play AFL, and in my last two years of school I swam competitively, representing my school in many swimming carnivals. Hi I'm Ruth. When returning to work post kids I was lucky enough to join a conversation about swim teaching. My friend said 'We could do that' so we did. A couple of years later we decided to add Swim Coach to our qualifications. Whether it be juniors, seniors or adults I love to see goals achieved, with pride and smiles on faces. I will forever be sneaking down to the beach, pool or the TV to watch someone somewhere. Besides Narelle tells me getting up early keeps me young! Hi , I'm Sharon. 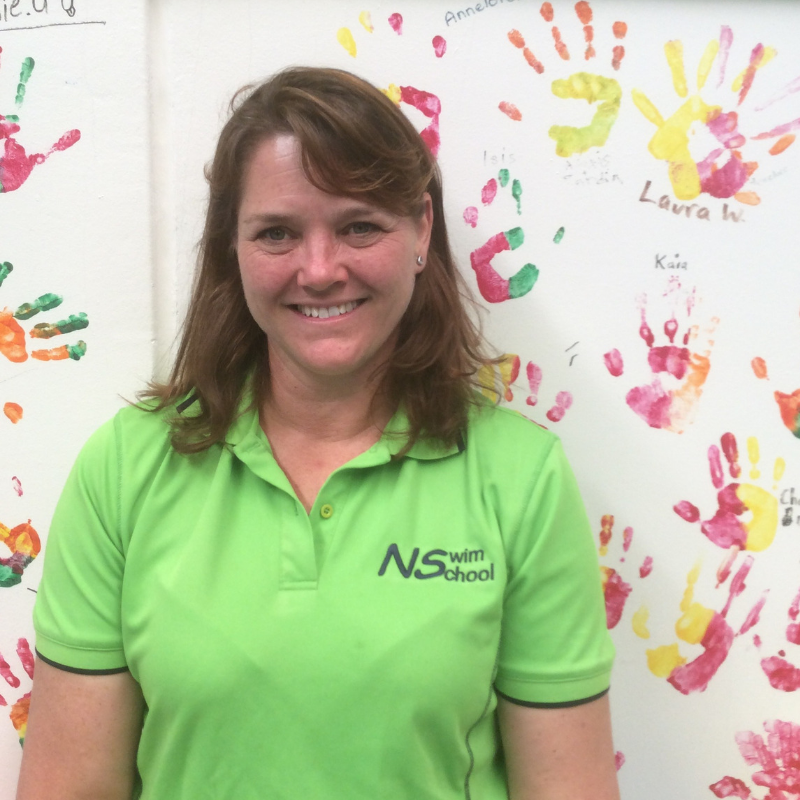 I have worked for NS Swim School for 7 years, firstly as an Instructor and the last 4 years in the office. 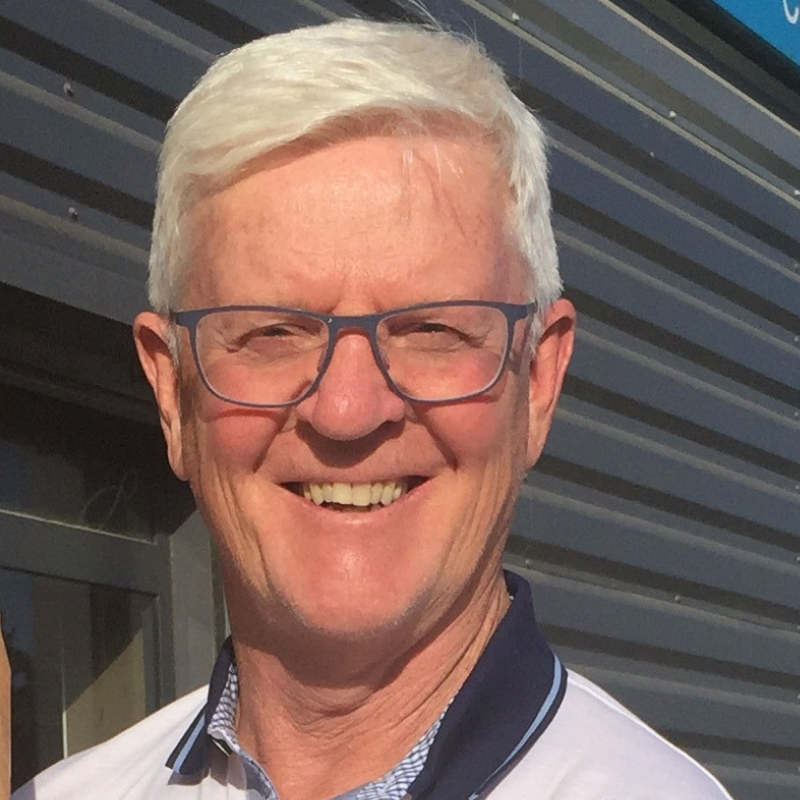 My involvement with Narelle’s swim school began many years before I started working here, as my 4 children have all progressed their way through learn to swim to squad level. I really enjoy working in the office, as it allows me to meet all our families and see all those happy faces. Oh and of course, I can’t forget all the little hands I’ve stamped! Hi, I'm Tash. My love of water, being in the water and on top of the water rowing is what first attracted me to swim teaching. I come from a teaching background in visual arts so swim teaching is an extension of that love of educating. What I love most about swim teaching is the important life skill I am giving the kids. I love watching them progress and get better and better. Hi, I'm Tasma. I am an Aquarius, and true to my star sign I love all things water. I’m a water polo player and triathlete. 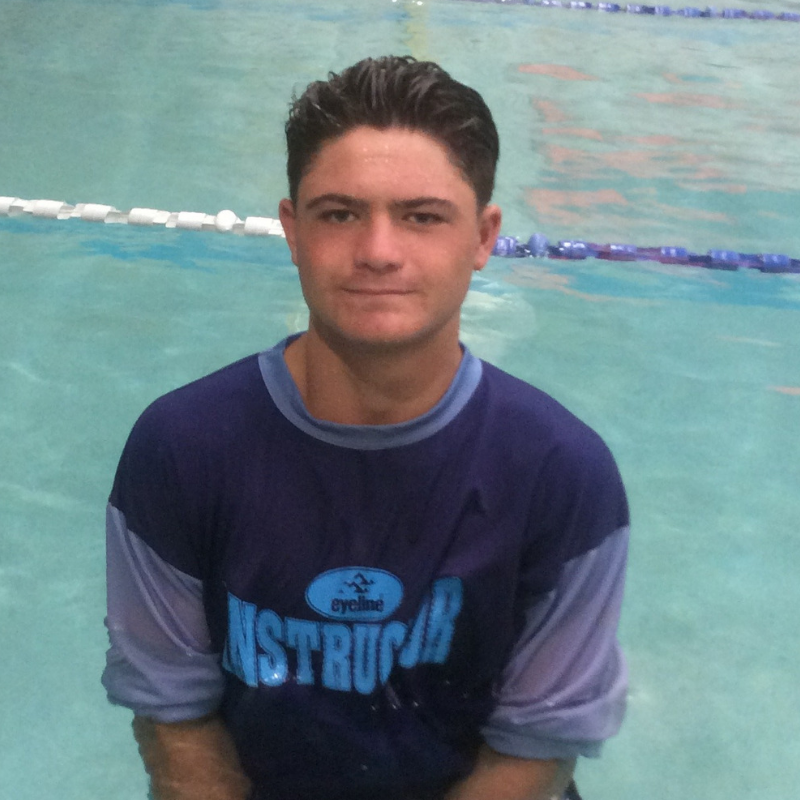 I have been swimming at NS Swim School since the age of 6 in learn-to-swim lessons progressing to Squad swimming. I am a happy and enthusiastic person and love working with children. Hi, I'm Tenzin. I'm studying Civil Engineering and Business at Uni. I volunteer for the organisation Water Skills for Life, teaching newly arrived Tibetan refugees how to swim. 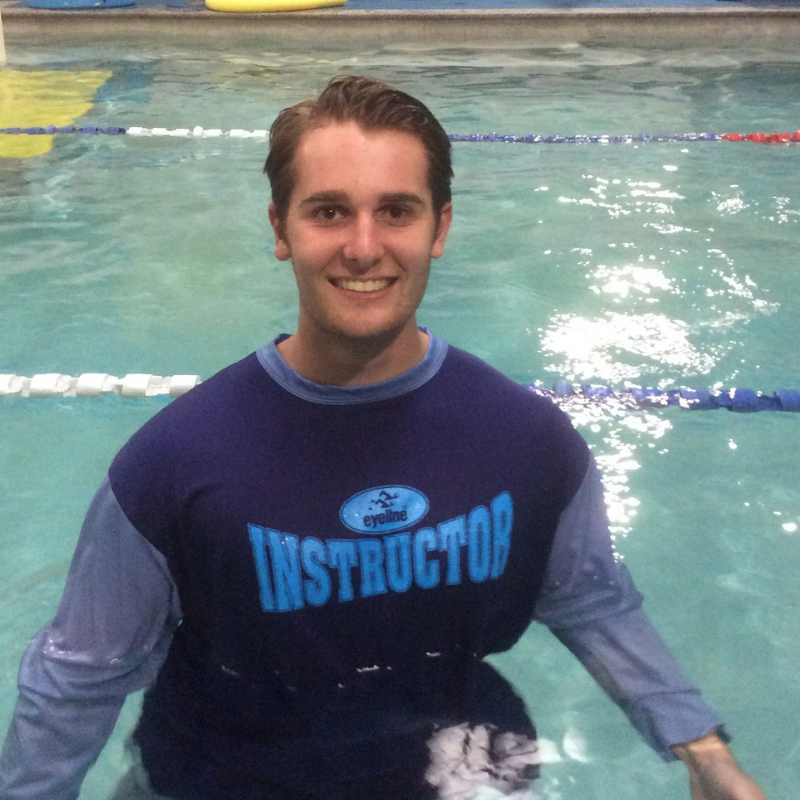 I really enjoyed it, so after I graduated high school I looked for work as a swimming instructor. 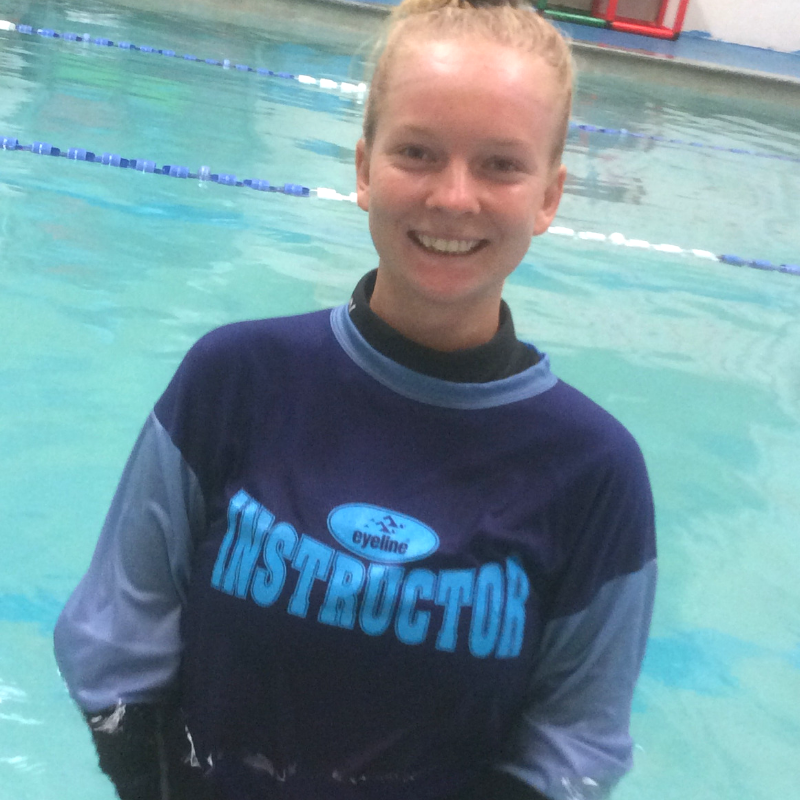 A friend who works at NS Swim School said they were looking for instructors and now I am part of the NS Swim school team! Hi , I'm Trish. My family of 3 children followed Narelle to the Manly Swim Centre back in 1995 to swim in Narelle’s squads and learn to swim lessons. 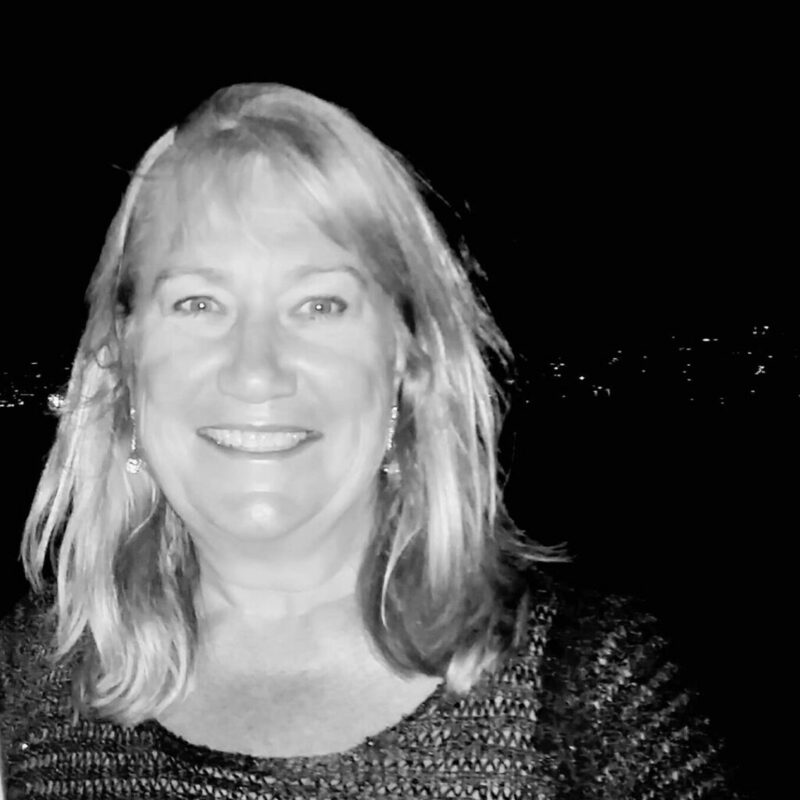 I found myself at the pool most afternoons, so Narelle asked me to help out in the office, and as they say “the rest is history” Narelle and I have experienced an extraordinary adventure over the last 24 years! Hi I'm Viv. My teaching expertise has been as a PDH/PE teacher. This led to me running water safety programmes for the Royal Life Saving Society. I am now a Life Saver at Dee Why SLSC, training and assessing people for their Bronze Medallion. I like to surf my 9’ Longboard every day and I compete at the Australian Longboard Titles. Having been involved with water activities for many years, I believe it is so important that you become a competent swimmer. I love teaching little people to swim and giving them a skill for life.